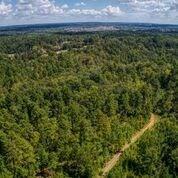 This 63.14 acre tract is a gorgeous large parcel of real estate in a tremendously convenient location in Evans, Ga. It is fully timbered in large, mature hardwoods and pines. On the property sits a quaint 2 bedrooms 1 bath home as well as a beautiful nice size pond. The rolling topography provides a great deal of character and lends itself to numerous home sites offering breathtaking views of the property. 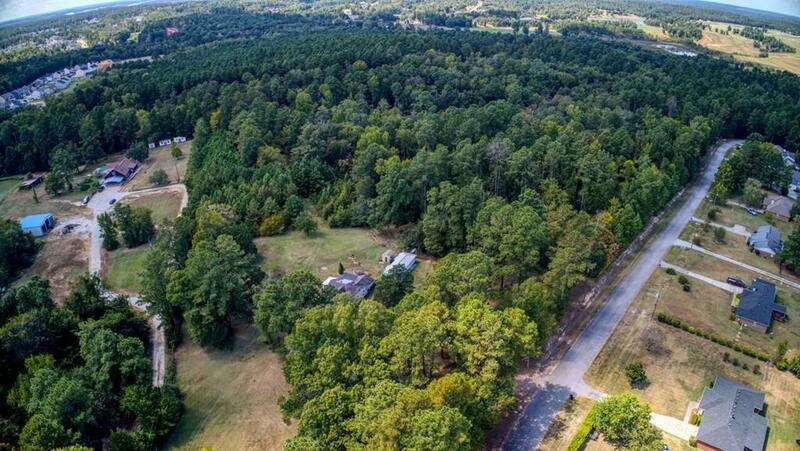 With its size, large timber and several trails throughout, the property has enormous potential for a large subdivision development. 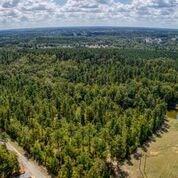 The land is located minutes from top-rated schools, shopping, dining, healthcare, & Fort Gordon. This property has the potential to be a major showcase for the right buyer. GOOD FOR THE RIGHT DEVELOPER OR HOME BUILDER.